The fan-favorite Fat Cat comes back with all-new stories! 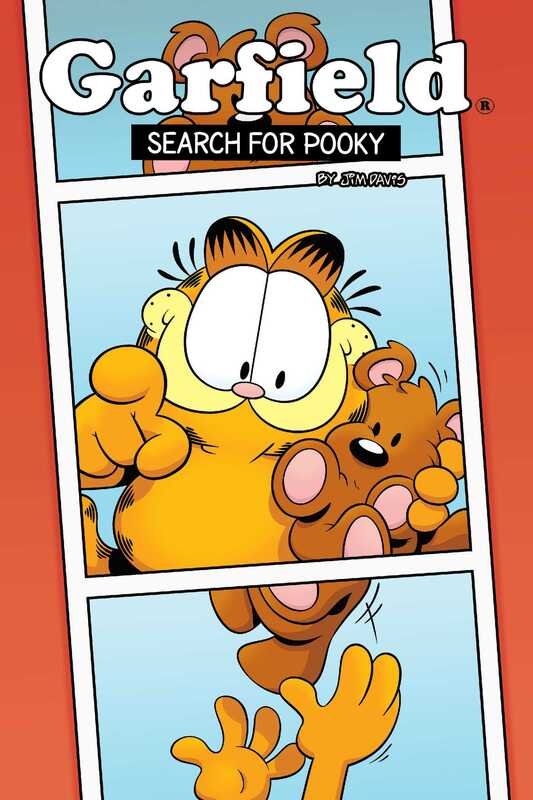 Garfield has a real mystery on his paws: his teddy bear extraordinaire is missing. Who—or what—has nabbed Pooky? Finding his faithful friend will take Garfield and Odie out of the house and launch them into an epic adventure they will never forget. Featuring all-new stories written by Garfield writer Scott Nickel and illustrated by the talented Antonio Alfaro, as well as a short story by Erin Hunting.